Valerie has been at home in Bryan/College Station for the past 20 years after relocating with her family from Houston, TX. 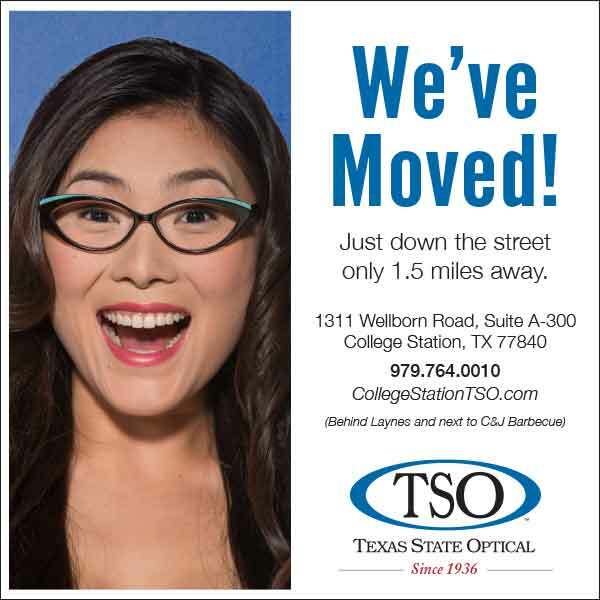 She began her career in optical in 2004, earned her American Board of Opticianry certification in 2010 and can be found helping out in all different areas of the office. As the primary doctor’s assistant, she works hard to make each patient feel at ease during their pre-testing and contact lens fitting process. She is happy to answer all of your questions from exam procedures to insurance. 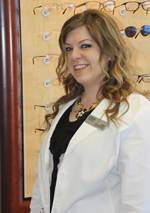 She can also assist you in finding the perfect pair of glasses for your lifestyle and enjoys participating in your care from start to finish. Valerie is family oriented, spending her free time at home with her two sons and also enjoys many hobbies including painting, reading, and cross-stitching.